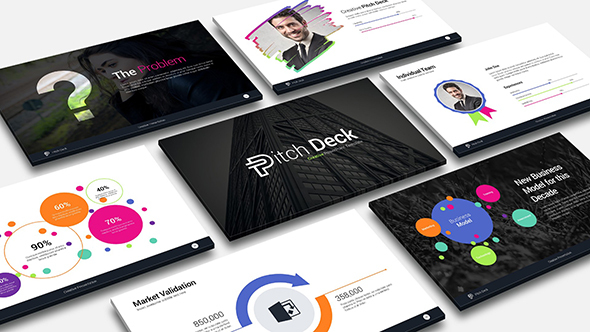 On this post, we are discovring one of the best PowerPoint Templates in 2017, Startup Pitch Deck PowerPoint from pptx having more than 703 purchases on Enevato Market ! 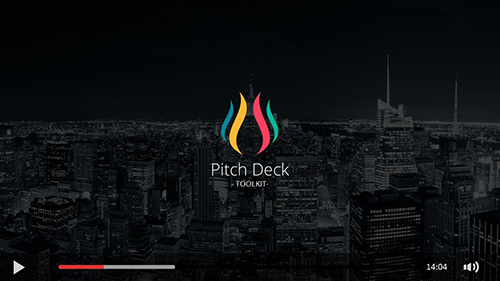 Startup Pitch Deck PowerPoint Template contains 111 USEFUL SLIDES for various business plans and processes such as business model, investing strategy, marketing strategy, business concept, venture capital, SWOT analysis, and many more! This template gives you a clean and simple template for business-related presentations. It offers unique and relevant slide templates that are carefully designed to ensure your ideas will come across clearly maintaining its aesthetic appeal.